This is a sweet tasting herb that has been found to have multiple applications for better health. The word Alfalfa actually comes from the Arabic phrases, al-fac-facah, meaning "father of all foods." Alfalfa has multiple beneficial properties for health, and these have been recognised in Chinese, Indian and North African herbal use for thousands of years. 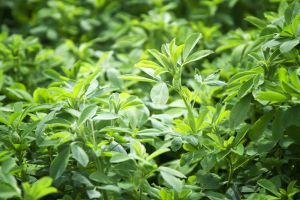 The Alfalfa Leaf grown by Canterbury Dried Foods is fresh and sweet with an excellent nutritional analysis and bold green hue. 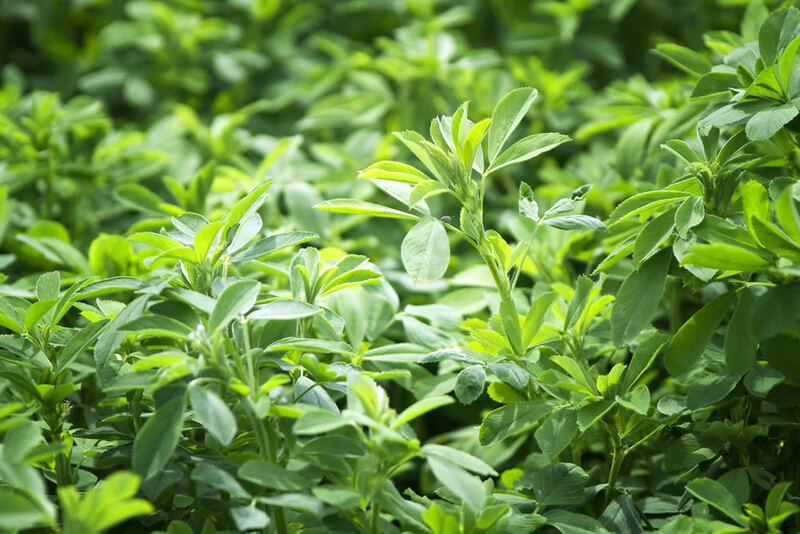 Alfalfa thrives in well drained soils with neutral PH levels, so our fields provide the plant with the optimal growing conditions. Alfalfa has many applications and is available in a range of powder grades from Canterbury Dried Foods.